"Kathy is totally dedicated to her clients. She does whatever is needed to assist them. I have used her to rent out my condo and subsequently manage the property. She was also my agent when I purchased my new home. She goes above and beyond what any other agent would do; she literally handles every situation and puts out every fire for her clients. When my renters had a complaint with the hinge on the cabinets, instead of calling a pricey contractor, Kathy went and repaired it herself! During the purchase of my home, she went over to the property many times to let different inspectors and workers in. Kathy also would volunteer to make phone calls to my lender, attorney, etc. whenever a question came up that she couldn't answer. 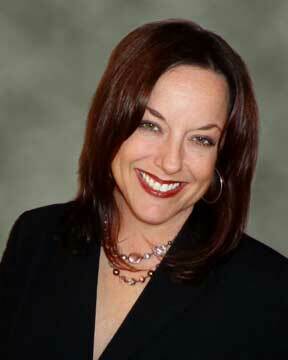 I would, and have, recommend Kathy to anyone in need of a real estate professional."